Do you struggle to drift off at night, leaving you feeling groggy the next day? Your sleeping environment could be the culprit. 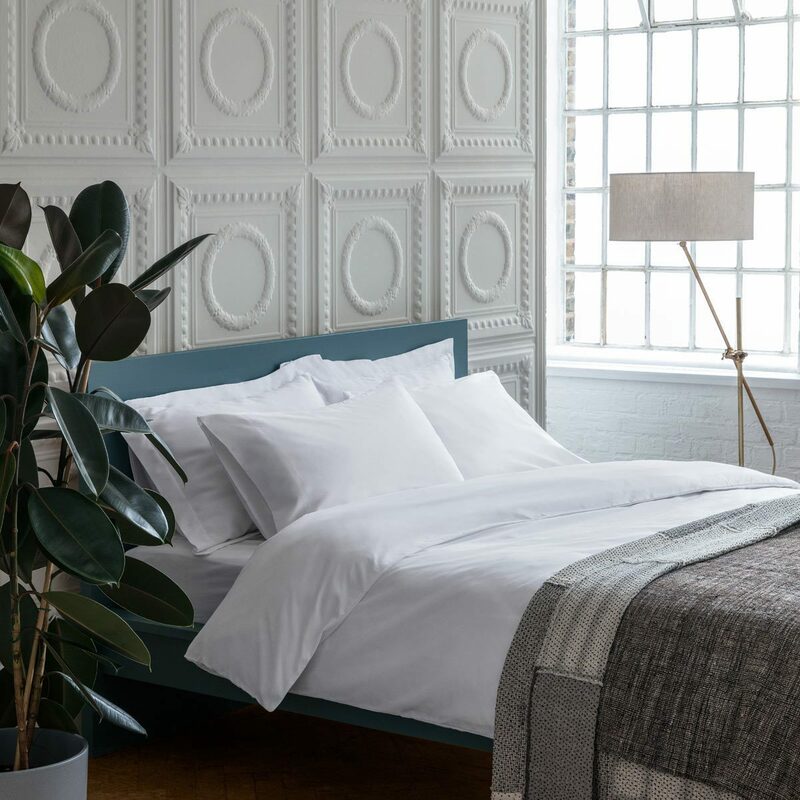 Everything in your bedroom — from your bedding to the colour of your walls — can affect the quality of your sleep, so it’s important to make sure that your room is ideally suited to your needs. Rise & Fall’s classic 400 thread count range is the perfect combination of cozy and cool. By using the one up / one down percale weave, they’re airy and perfect for the warmer months.